See you in court, howbow dah? 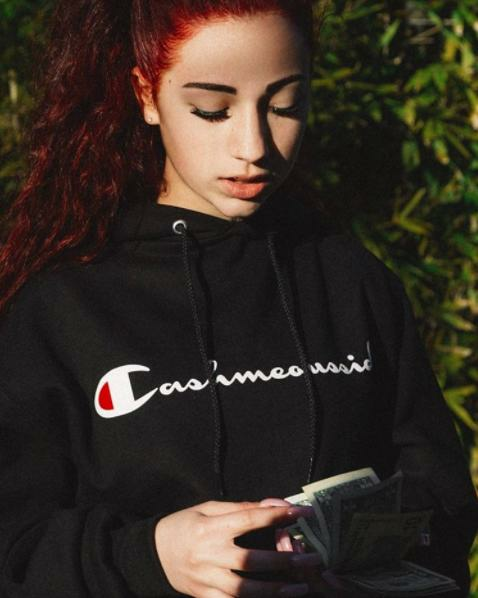 When we heard that Danielle Bregoli aka the 'Cash Me Ousside' girl had discovered she could make a couple of thousand bucks off her new found internet fame by launching a line of merch, we screamed. Three minutes later, we honestly considered making it the official PopBuzz HQ uniform. Not a lie. Literally 'CASHING' in on her infamous catchphrase, the 'official as f*ck ho' line includes sweatshirts, t-shirts, puzzles, totes bags, blankets and even a commemorative plate (yes, for real, that exists.) 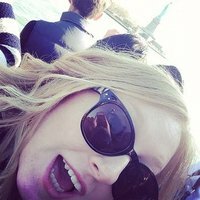 She took "inspiration" from many different fashion brands, one in particular being Champion, a sportswear brand and favourite of fellow teenage businesswoman Kylie Jenner. 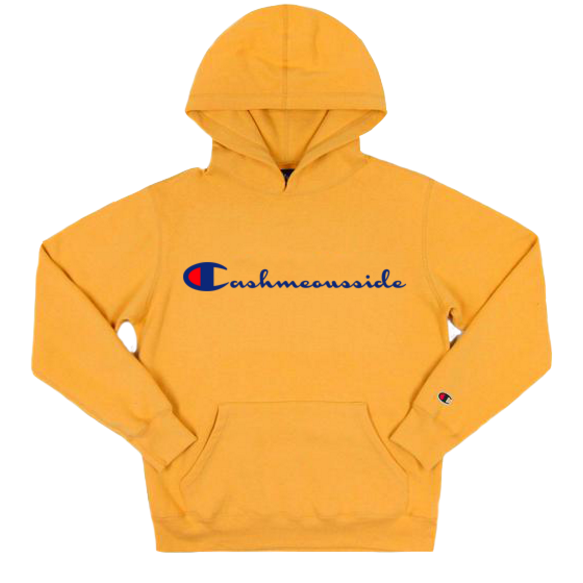 Sales were going well, here she is wearing her Champion "inspired" sweater and counting ~one dollar bills~. But our newborn bhusinessbhabie seems to have hit a slight road bump in her first real world hustle. According to TMZ, the company Hanes, who owns the Champion brand, caught Danielle using the 'C' and font of their logo without their permission. They've given her one weeks notice to stop production, halt sales and remove the sweater completely from her site... or one can assume they will be cashing her in court, howbow dah? So, it's a victory for the sportswear brand but we would probably advise that no one leave the Hanes headquarters just incase she's waiting to cash you all ousside.